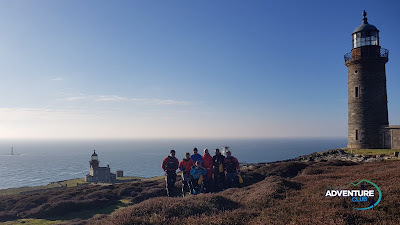 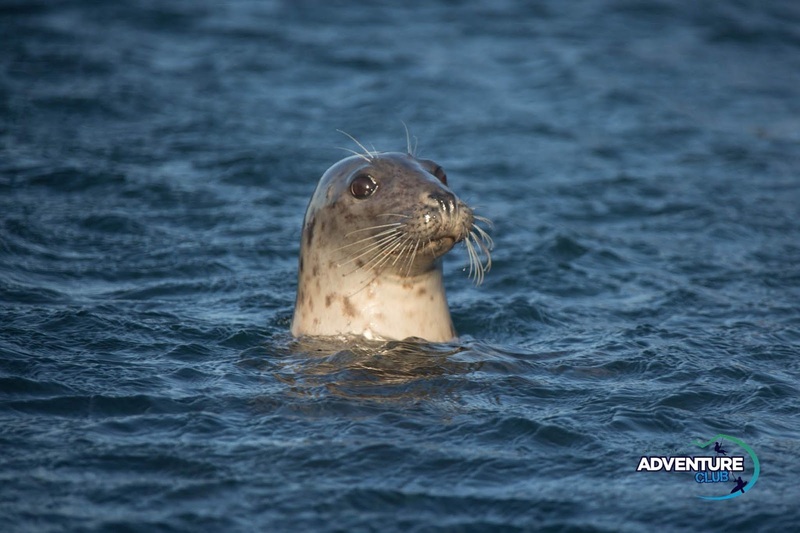 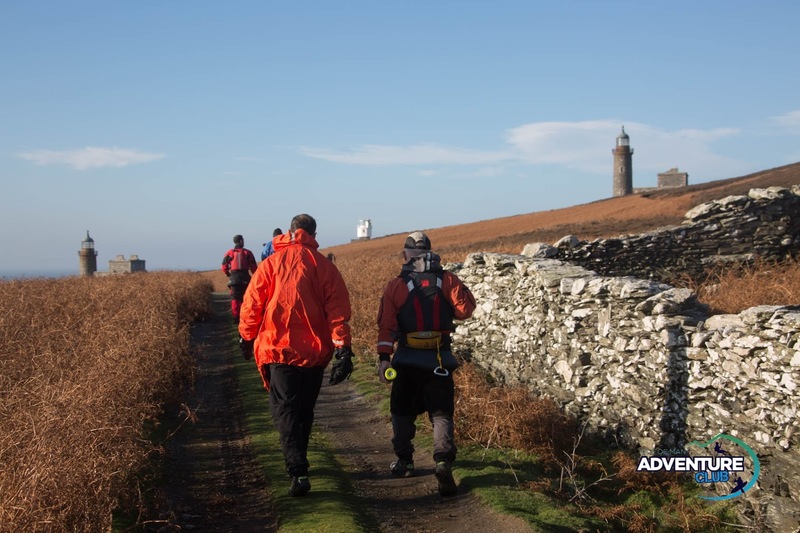 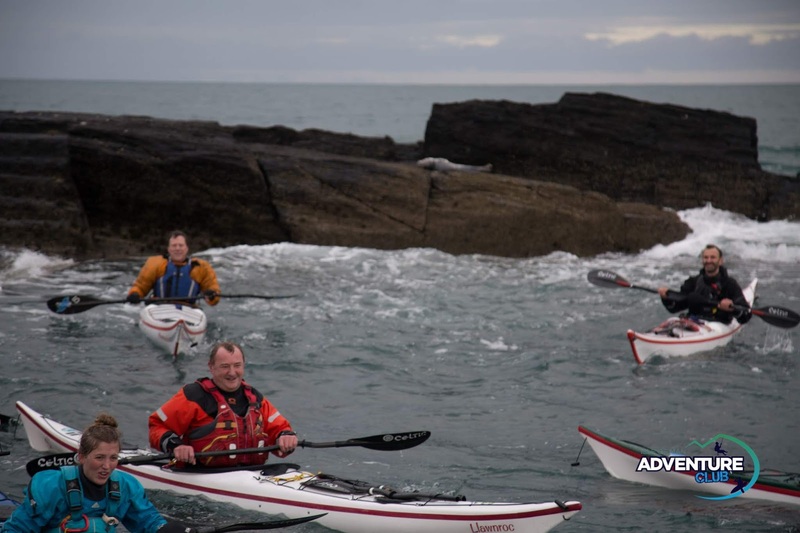 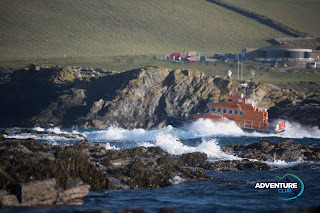 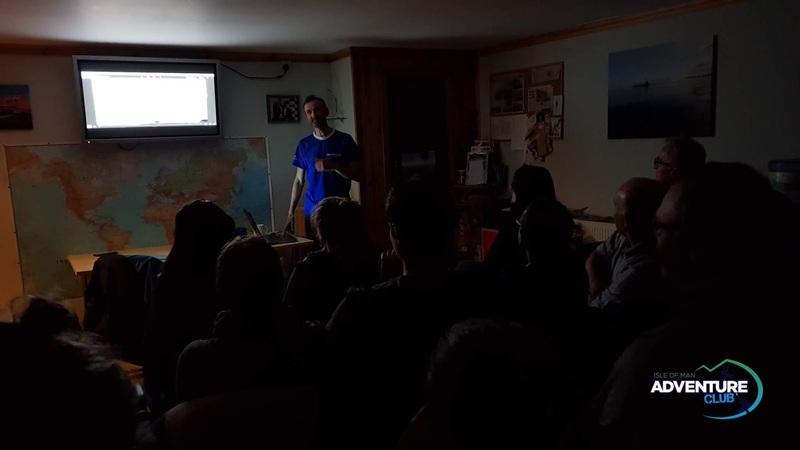 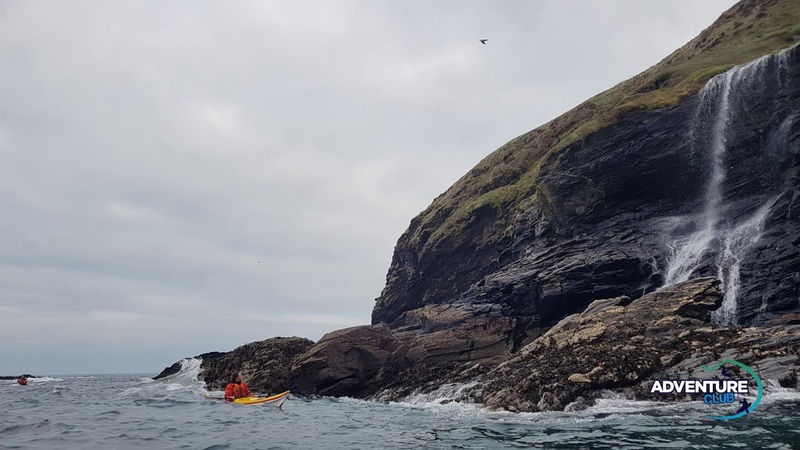 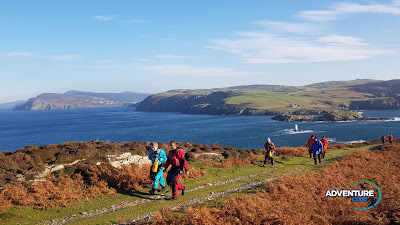 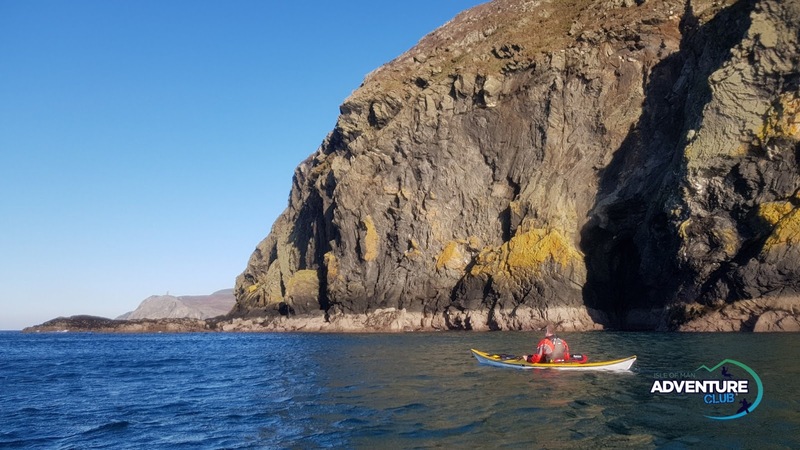 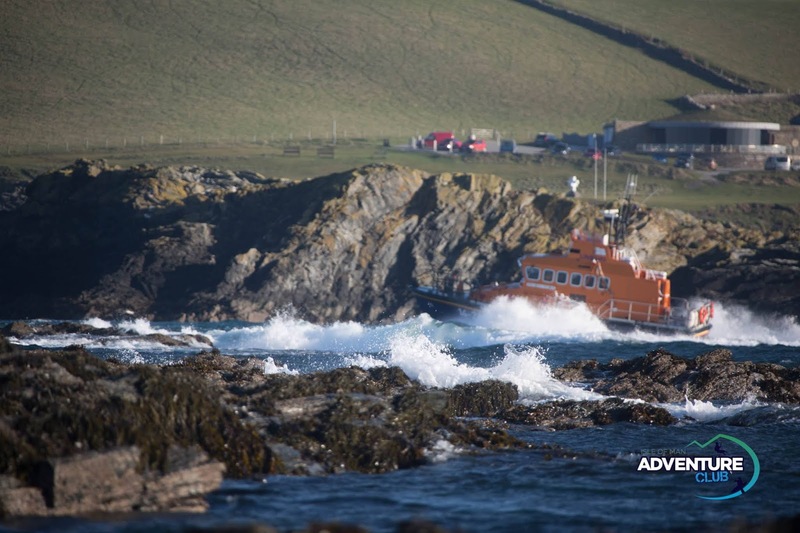 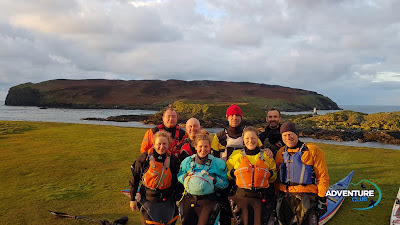 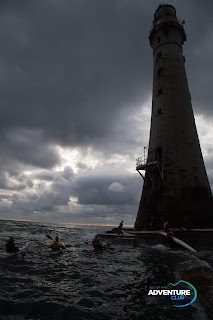 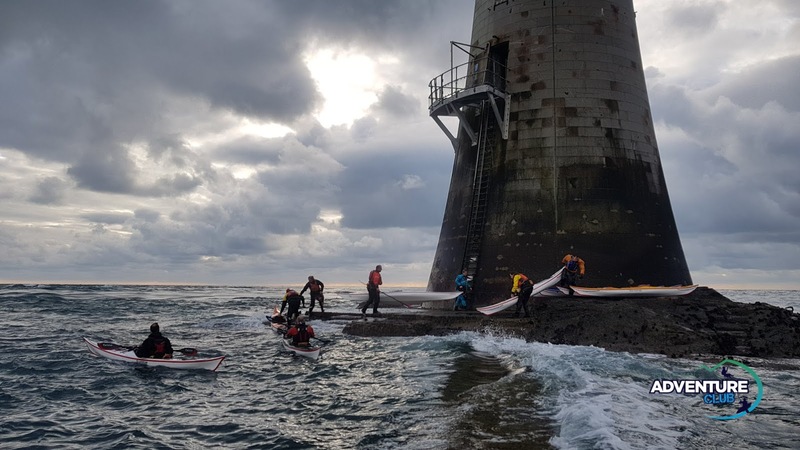 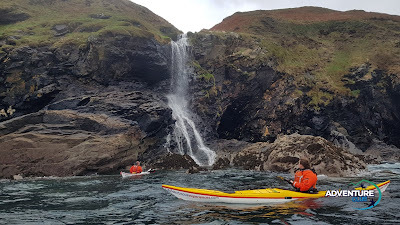 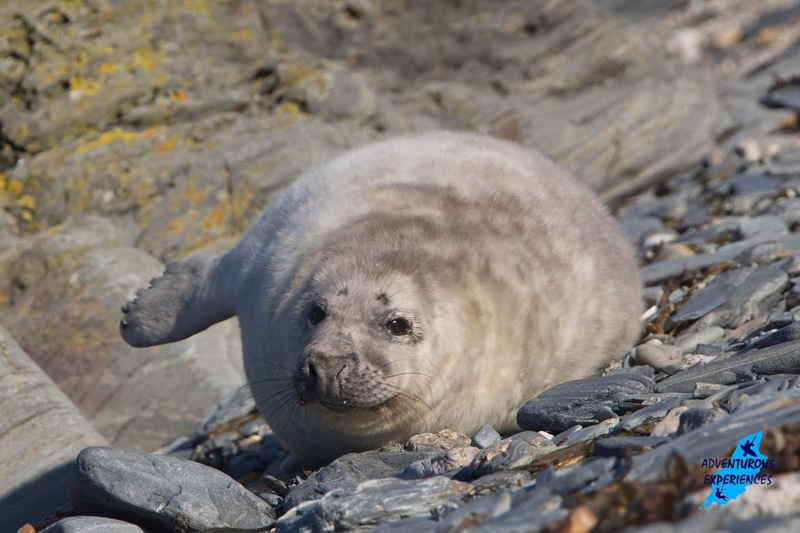 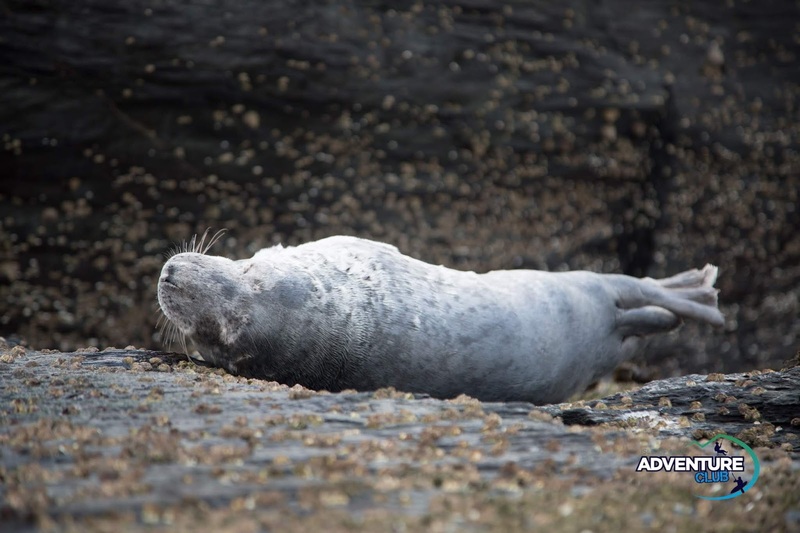 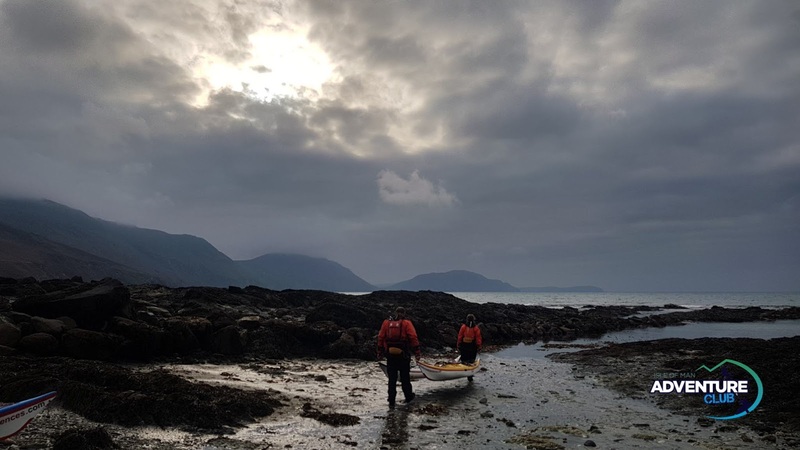 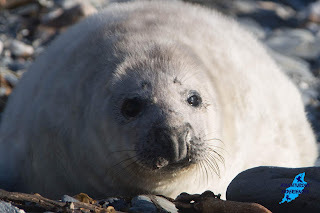 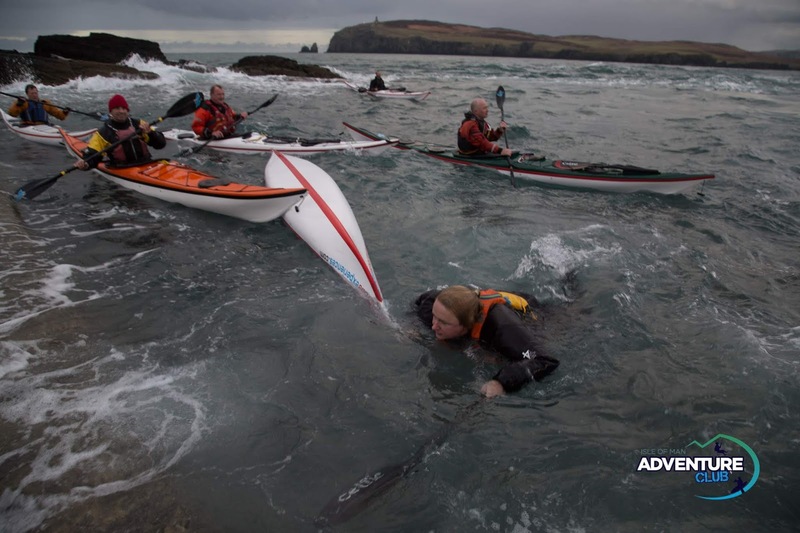 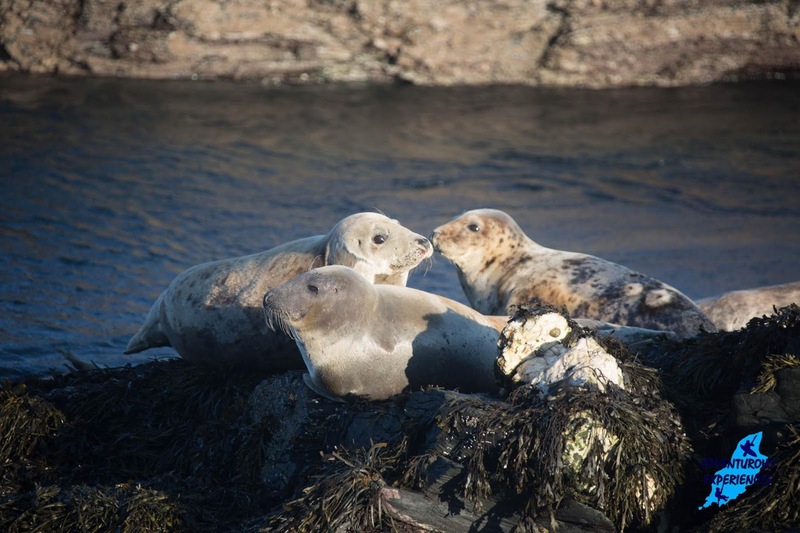 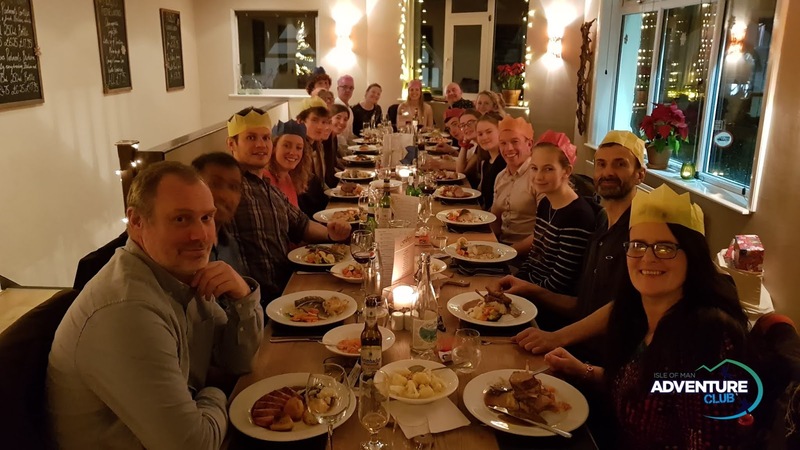 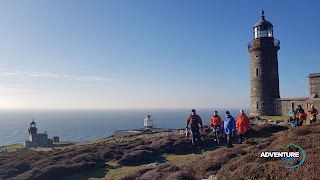 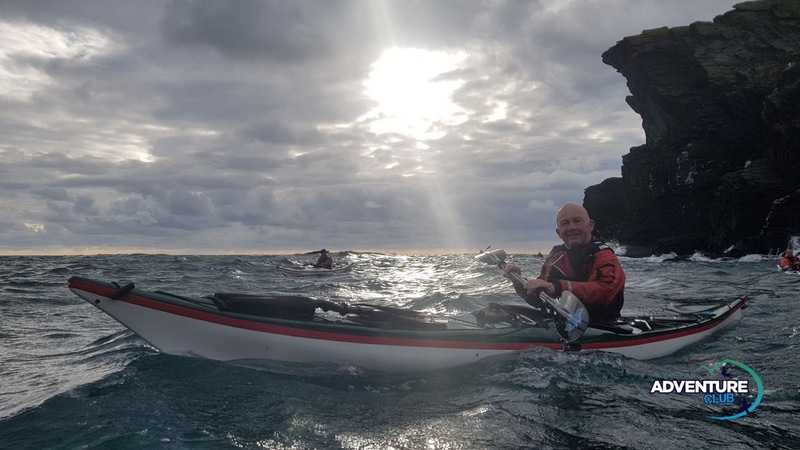 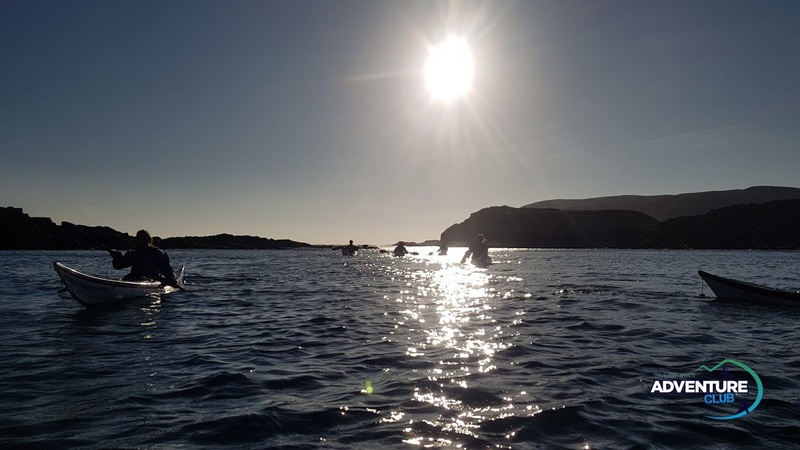 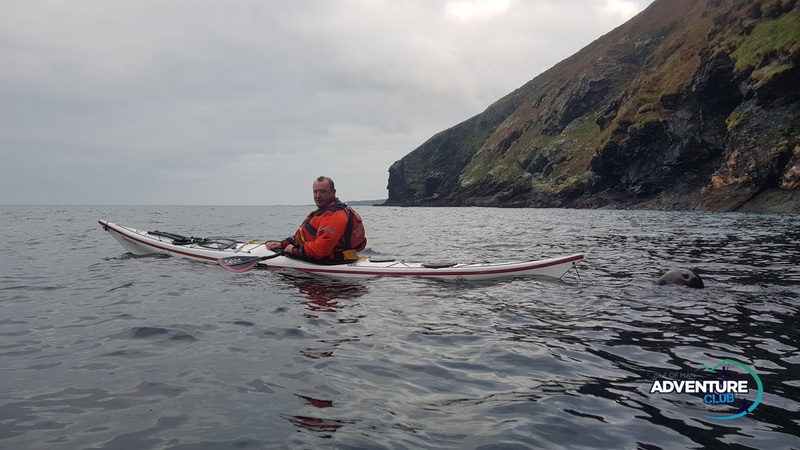 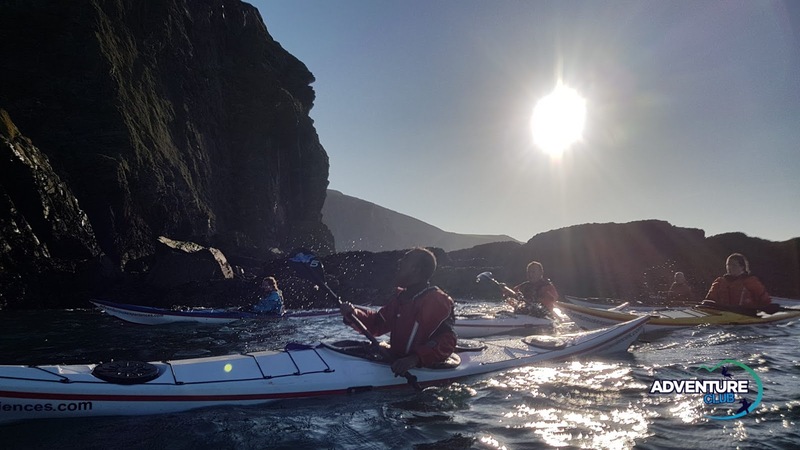 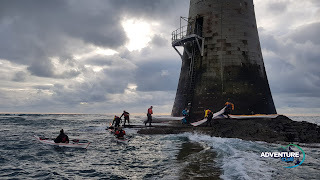 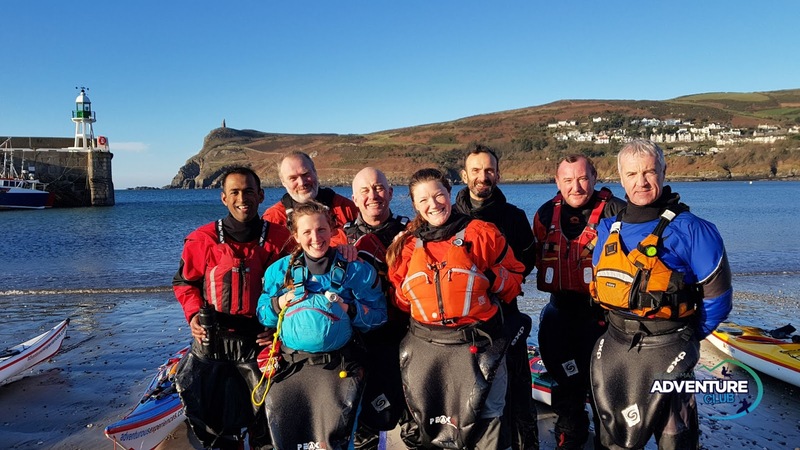 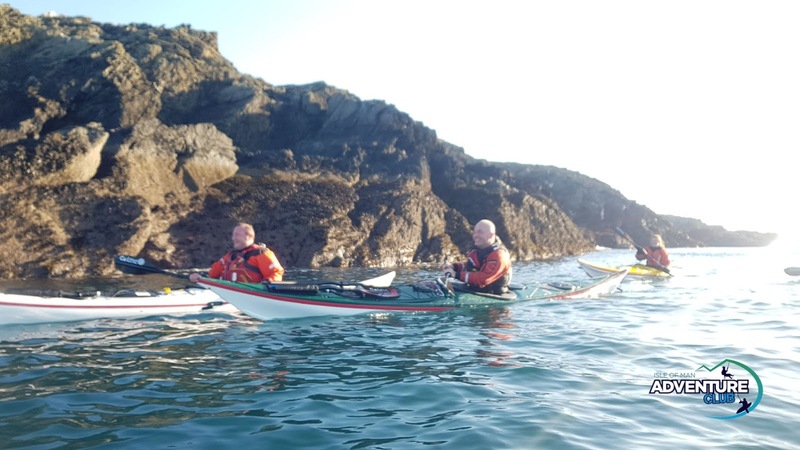 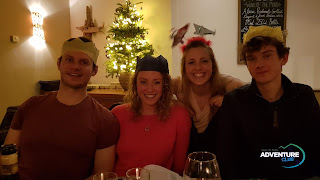 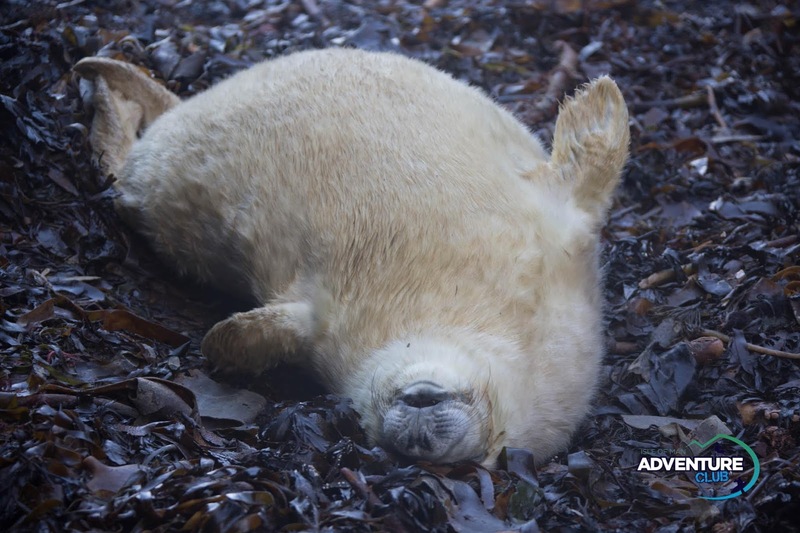 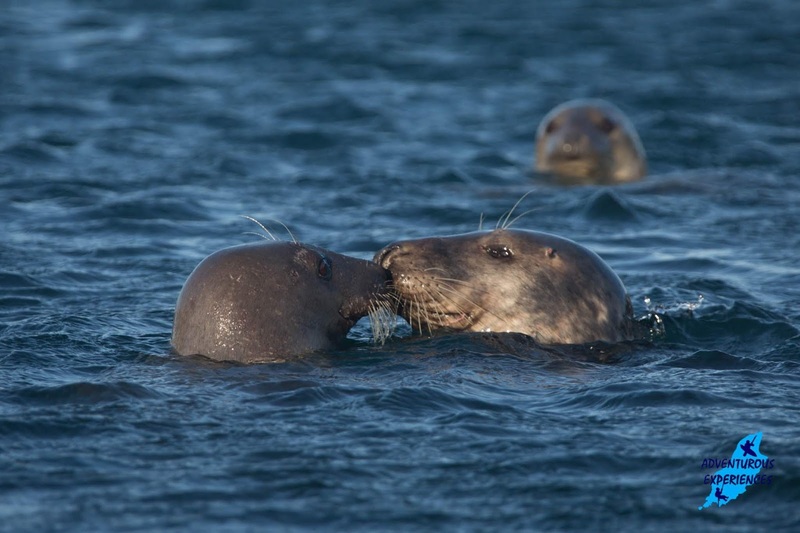 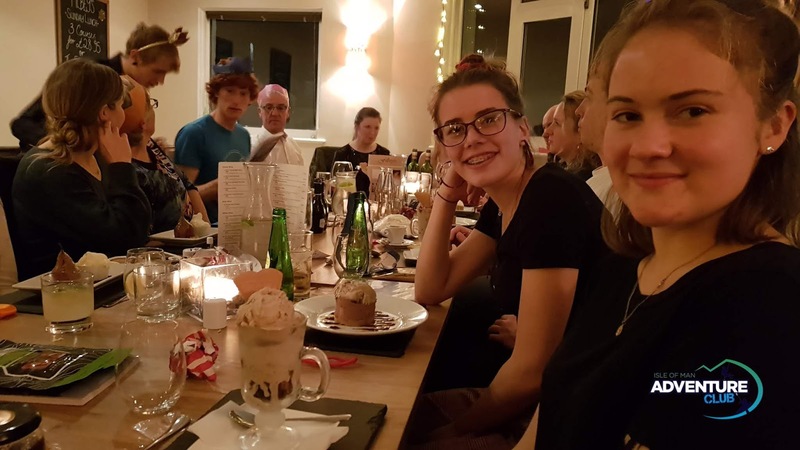 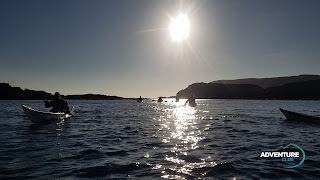 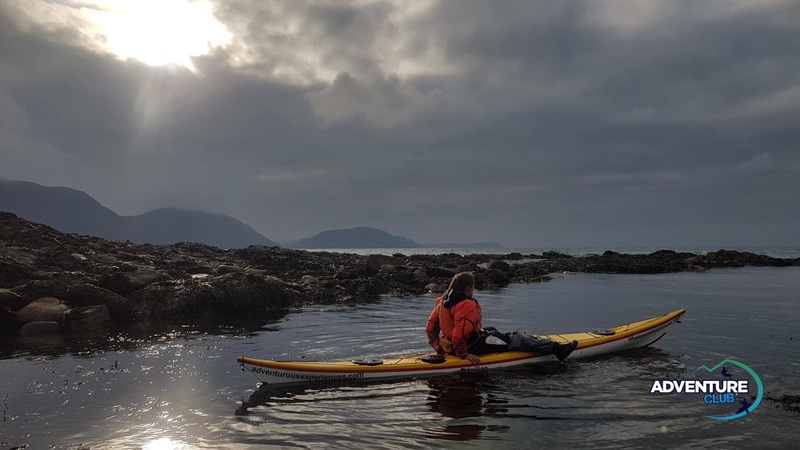 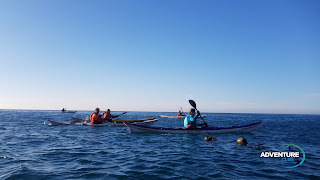 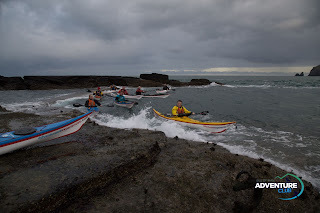 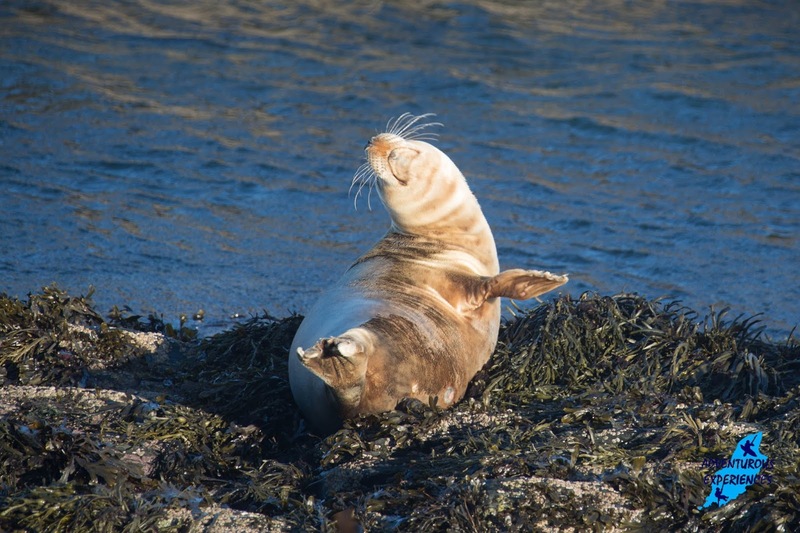 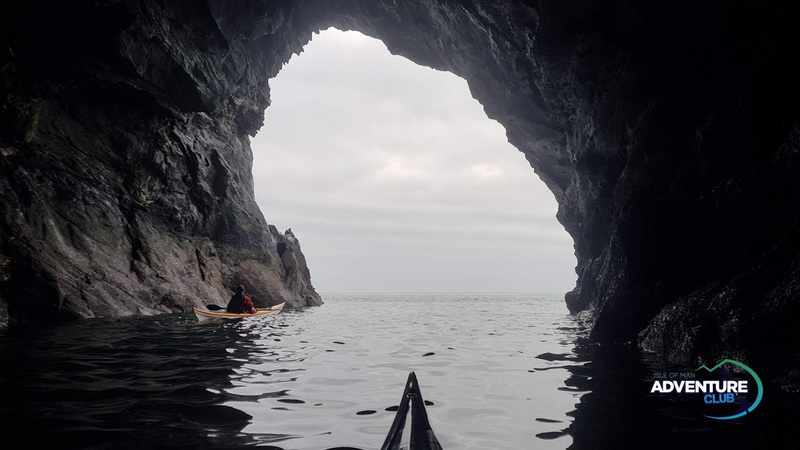 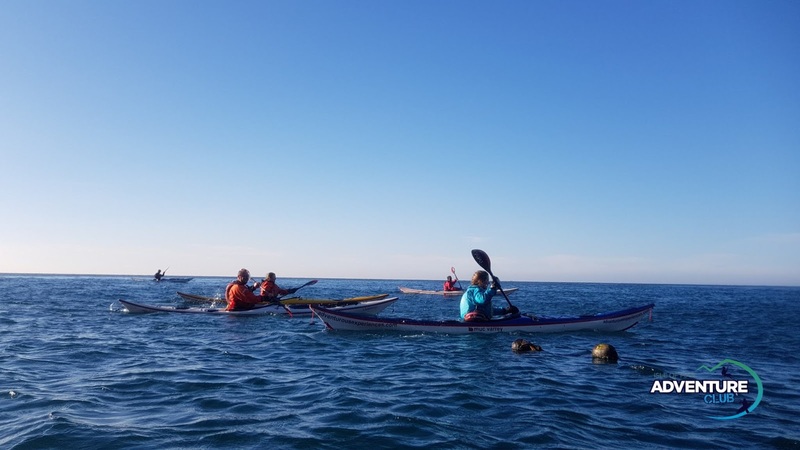 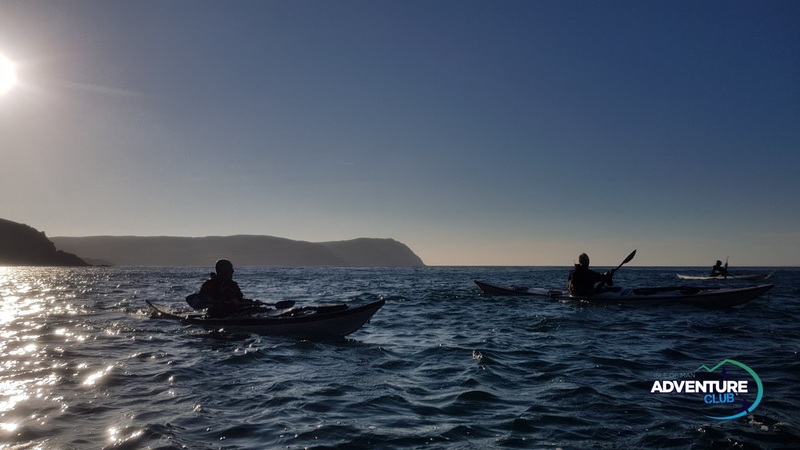 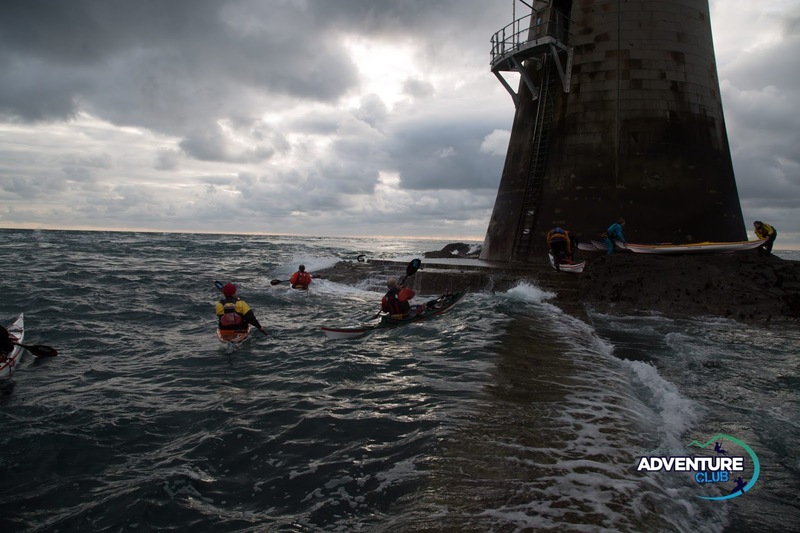 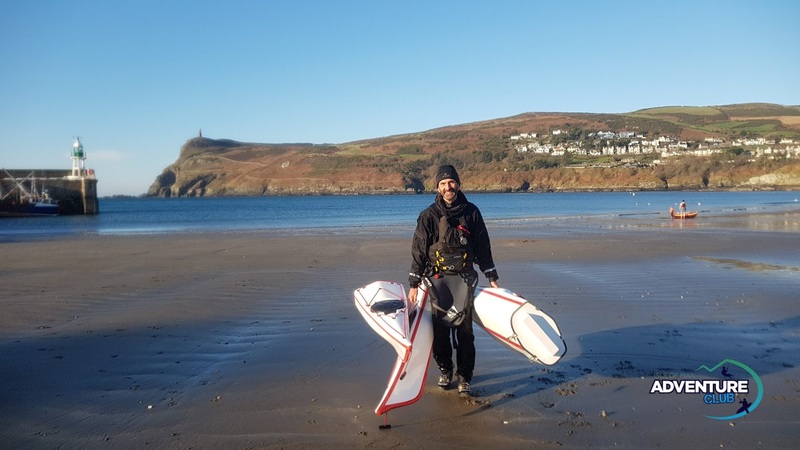 Sea Kayaking in the Isle of Man, a great way to experience our spectacular coastline and enjoy unforgettable encounters with wildlife, unobtrusively. 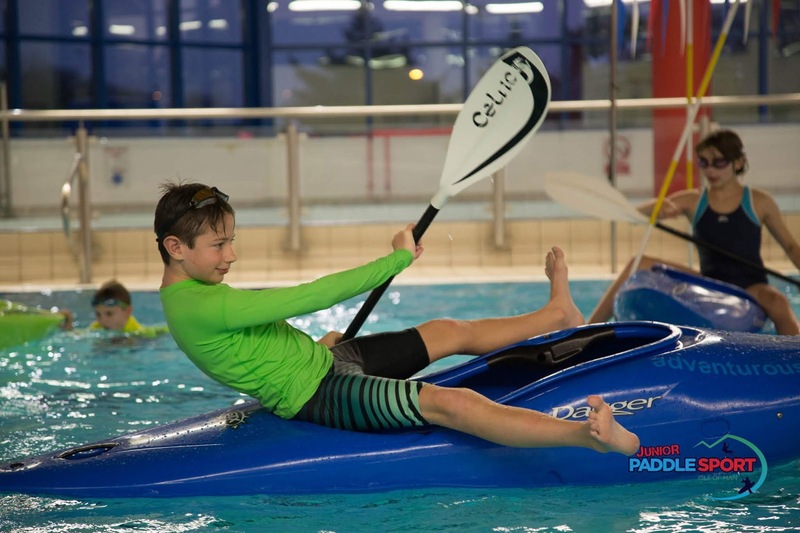 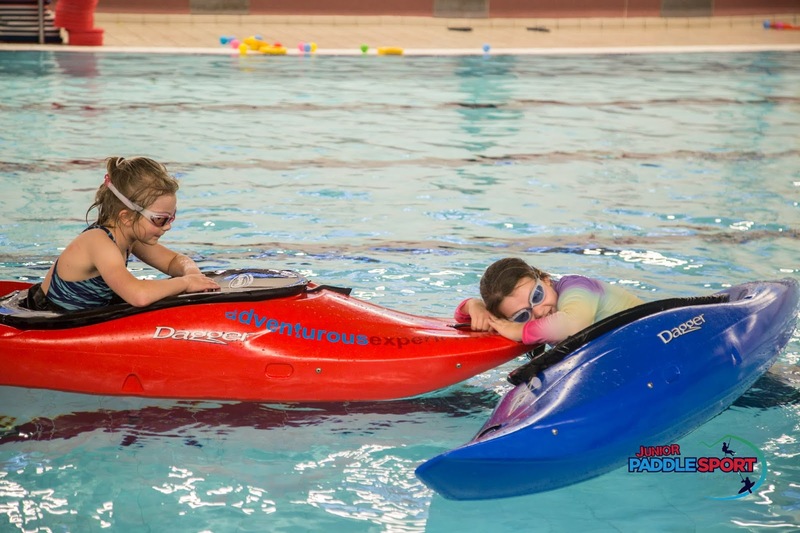 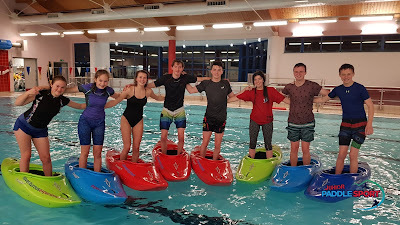 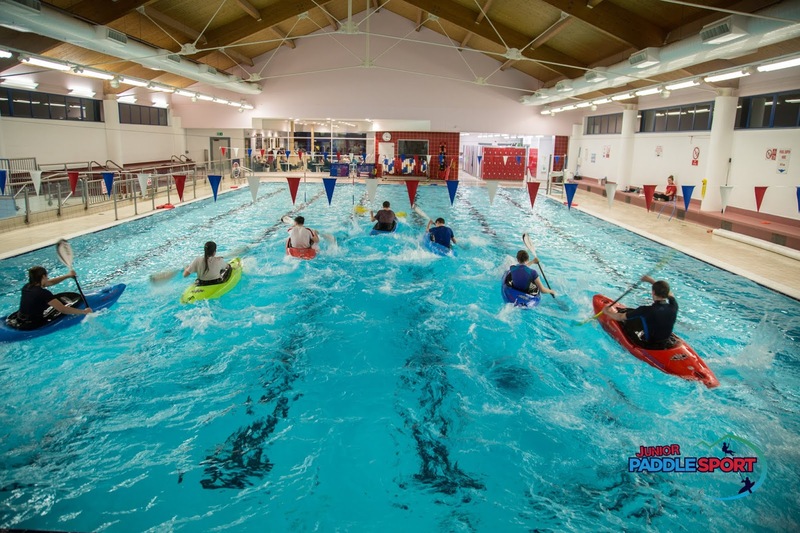 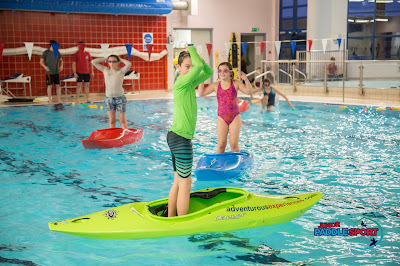 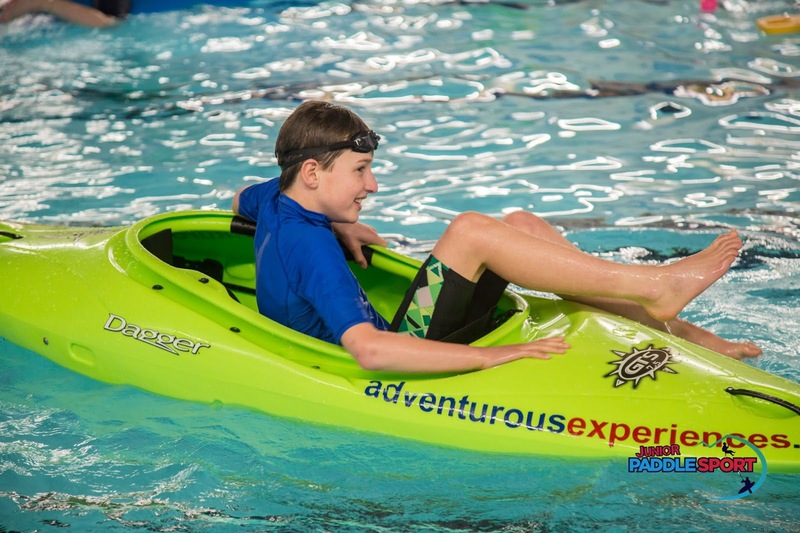 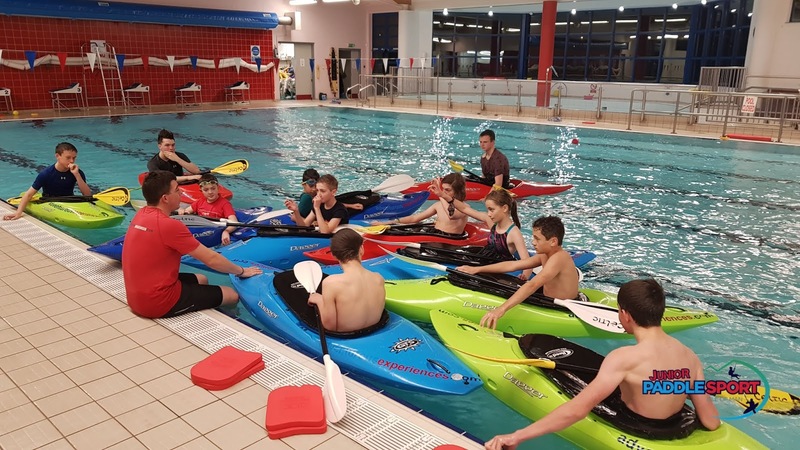 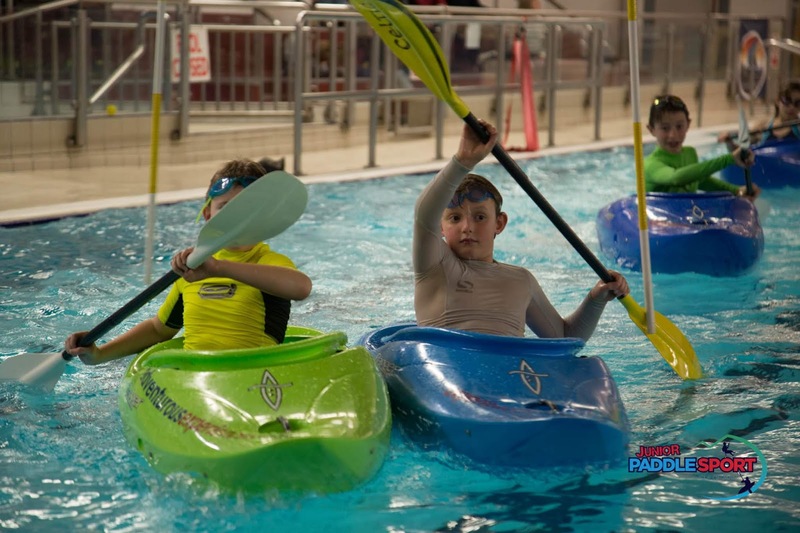 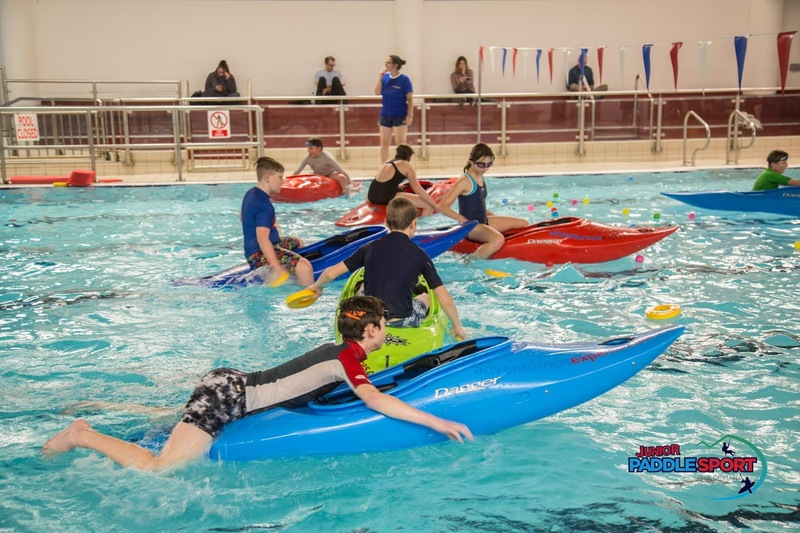 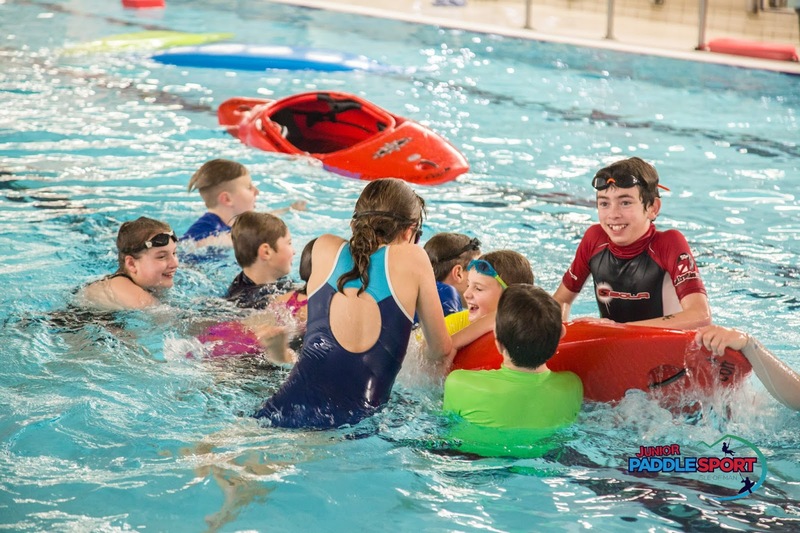 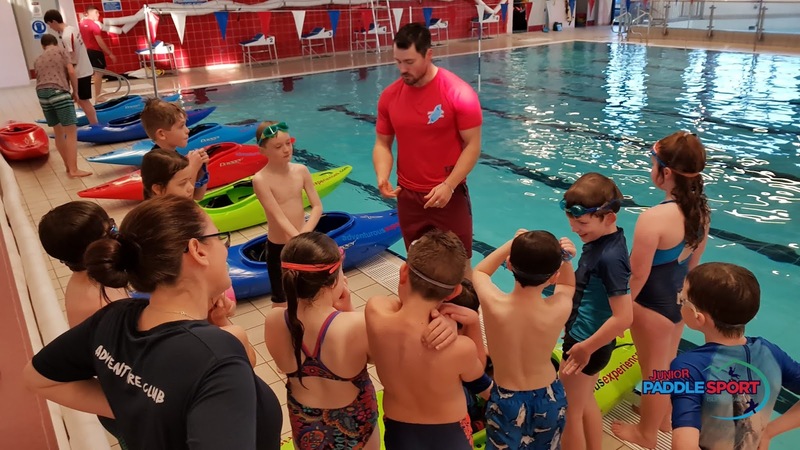 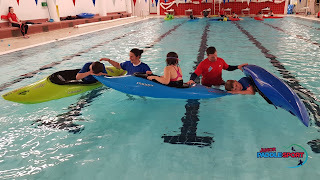 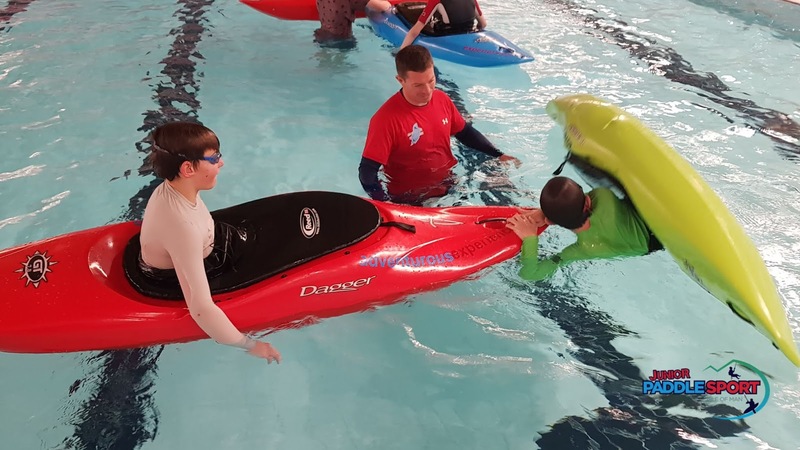 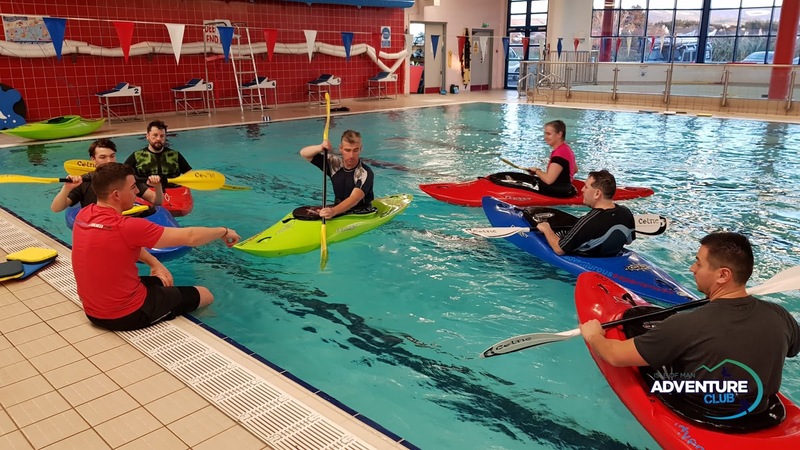 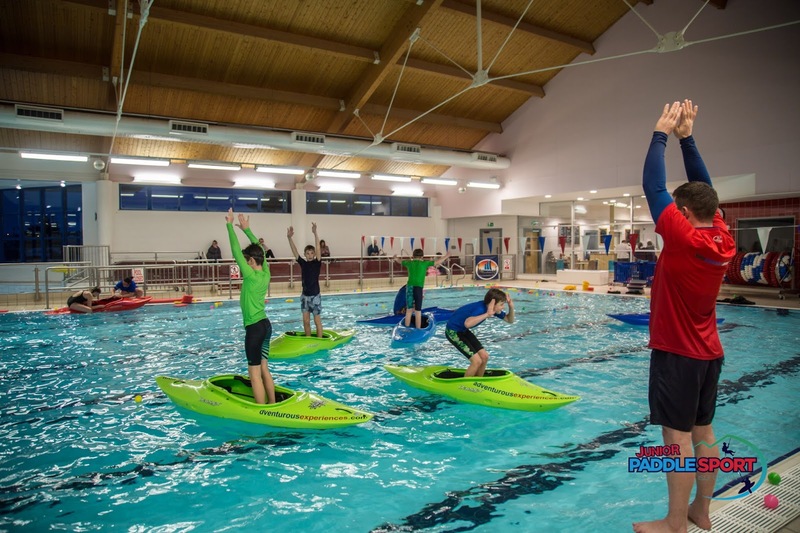 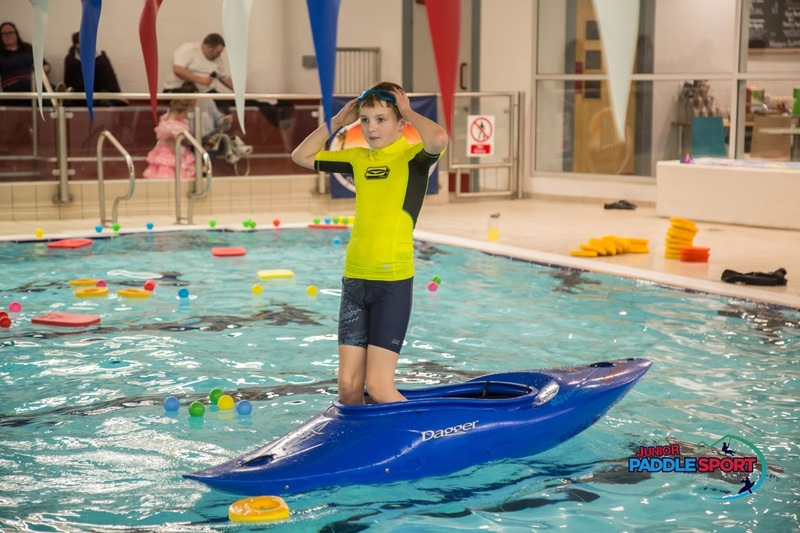 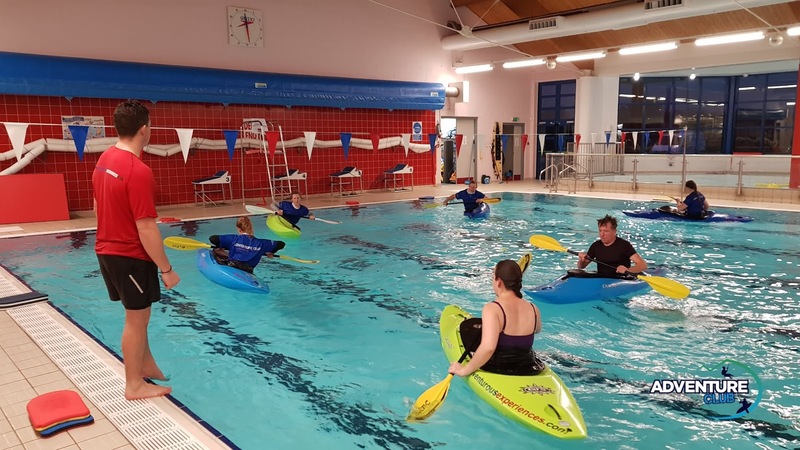 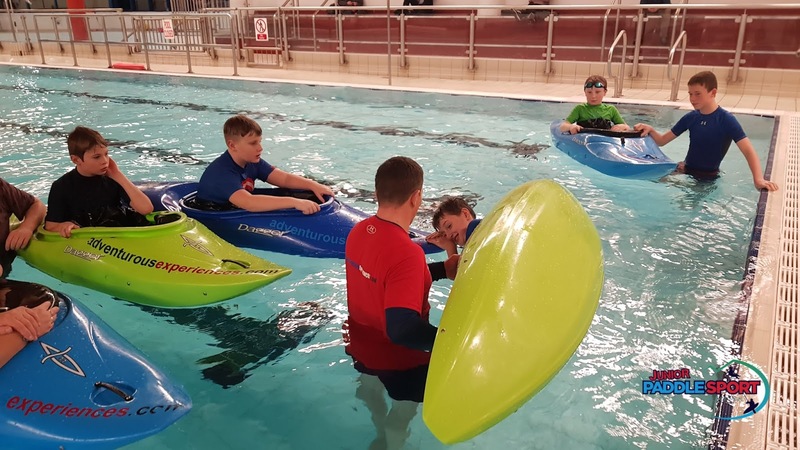 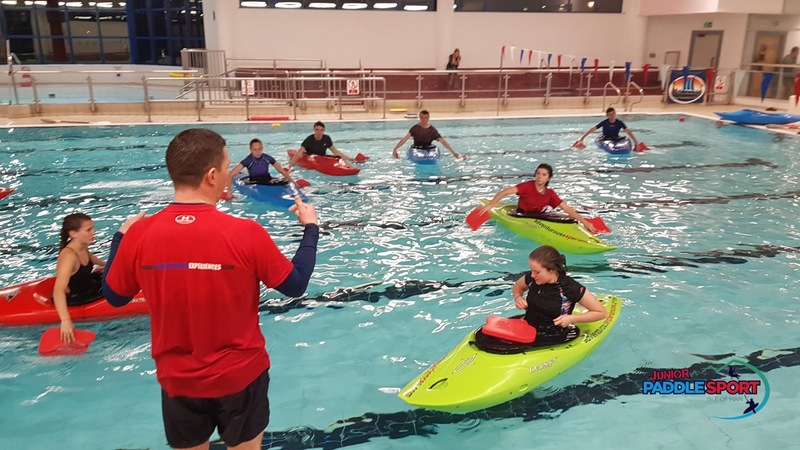 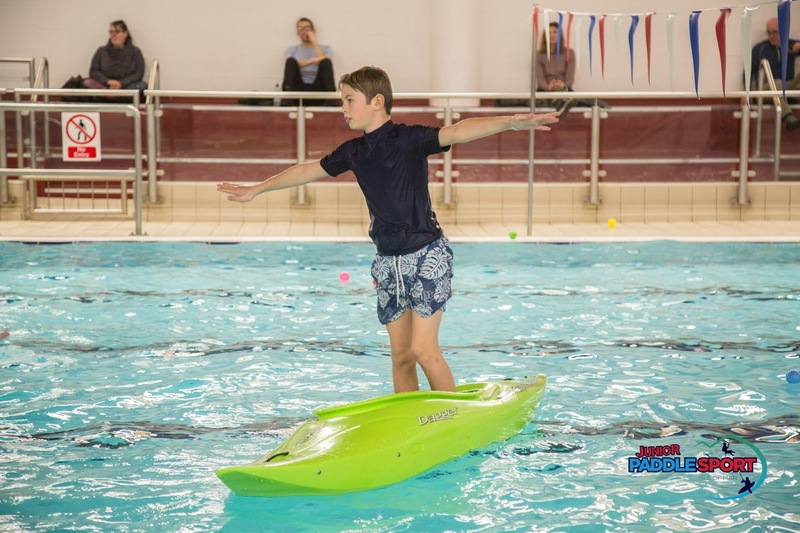 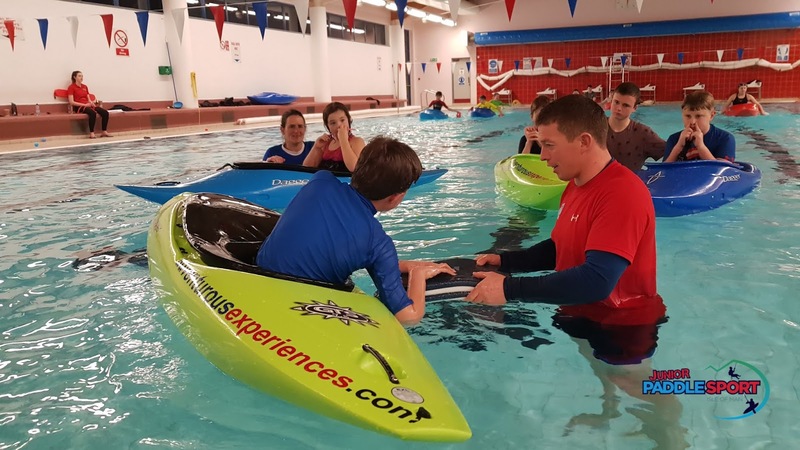 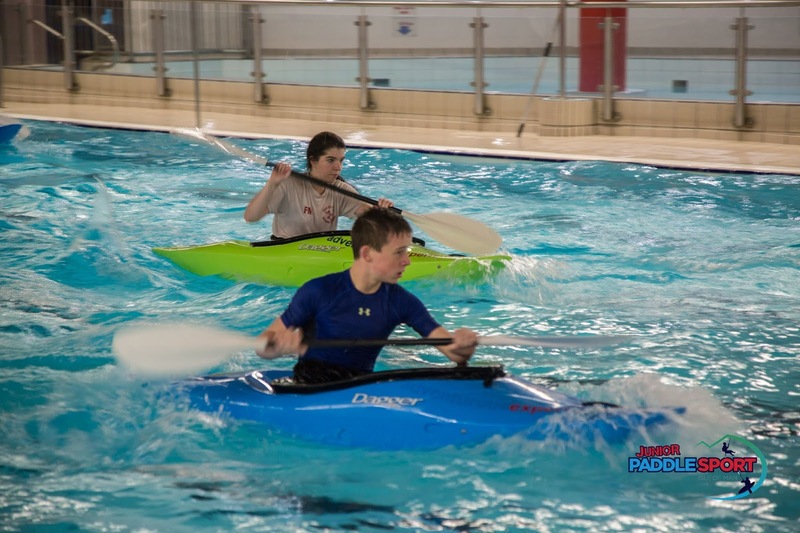 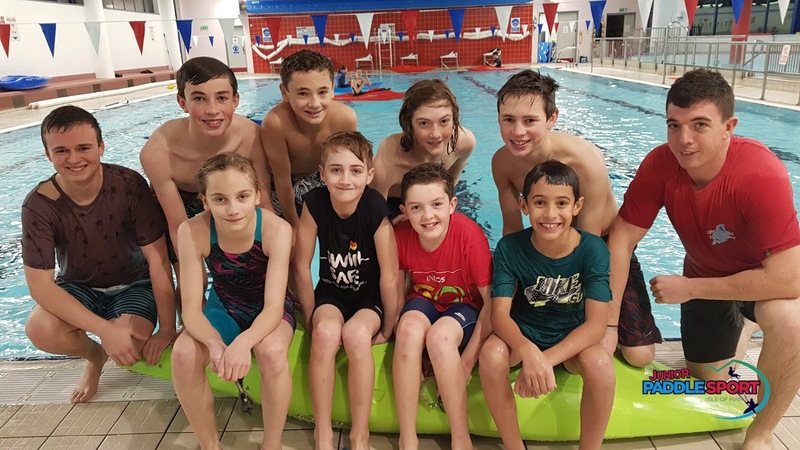 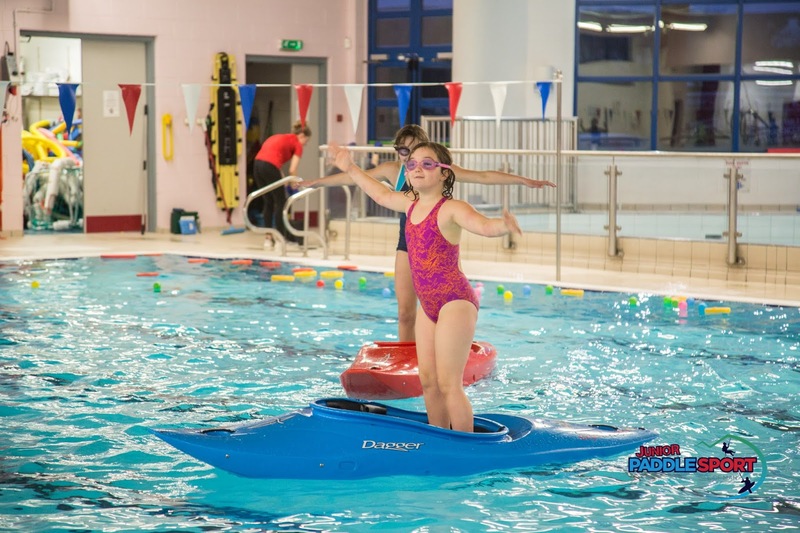 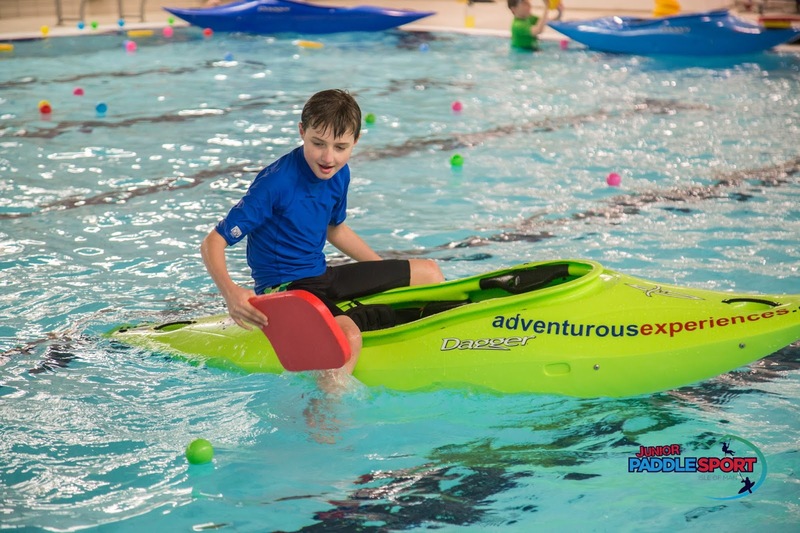 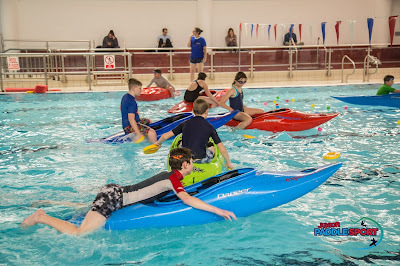 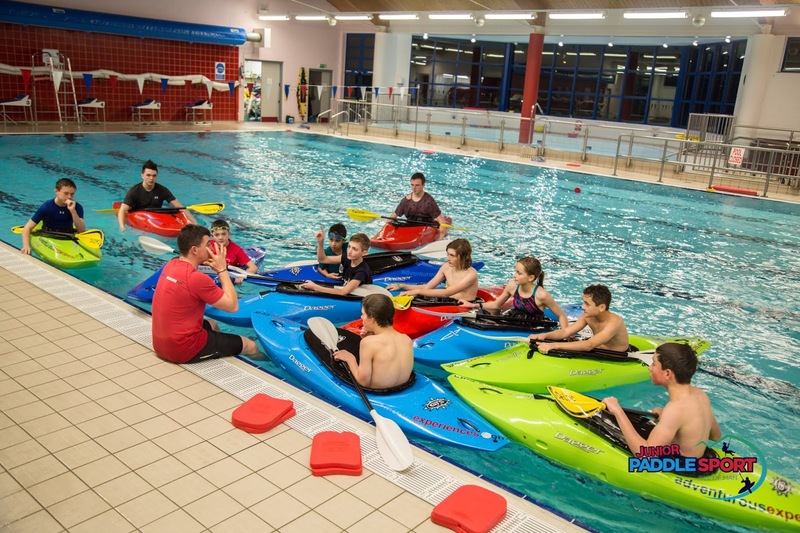 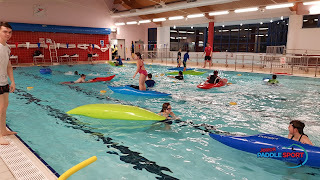 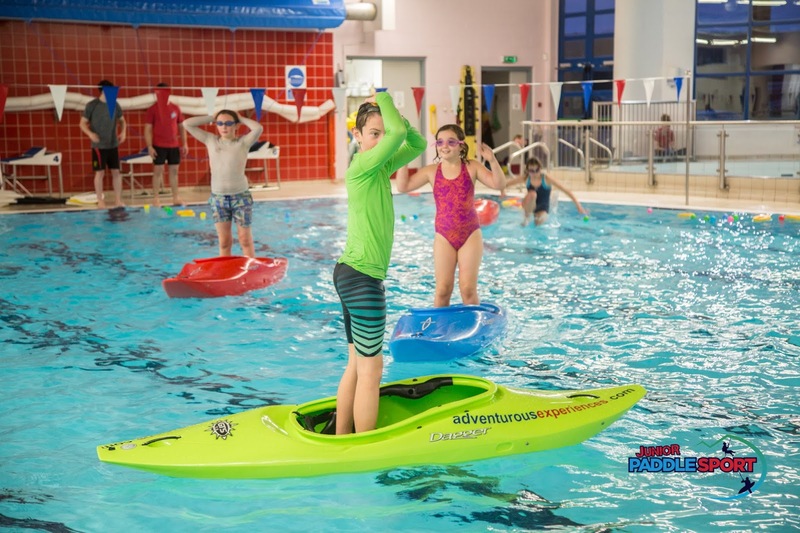 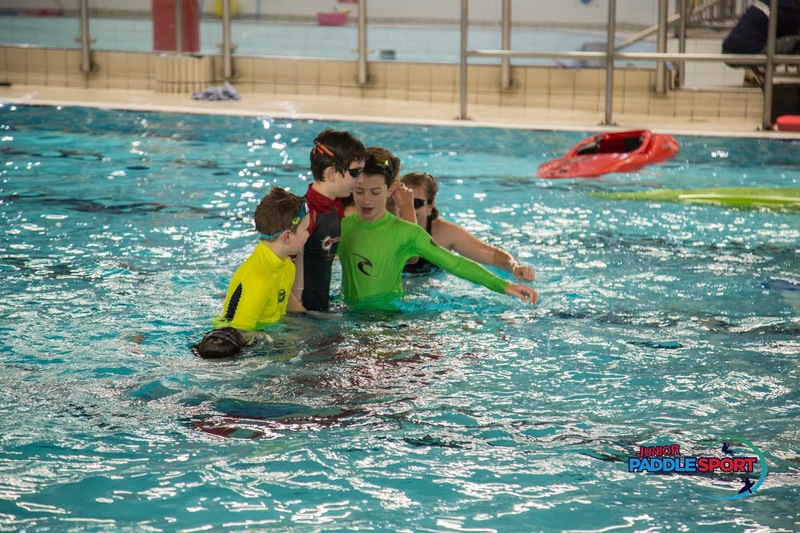 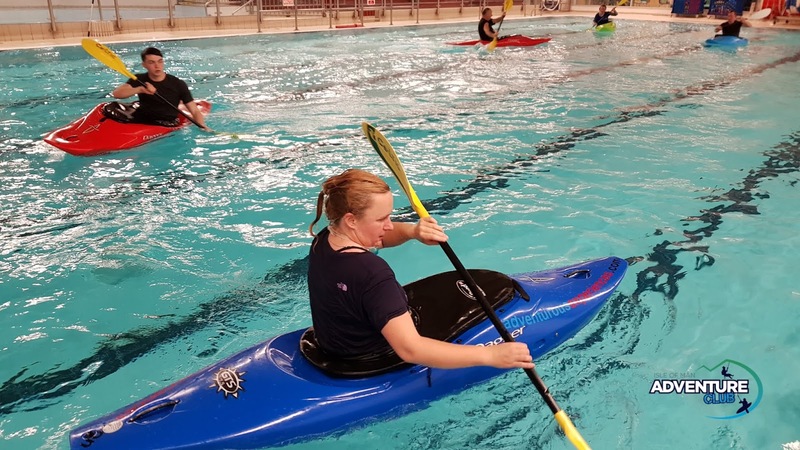 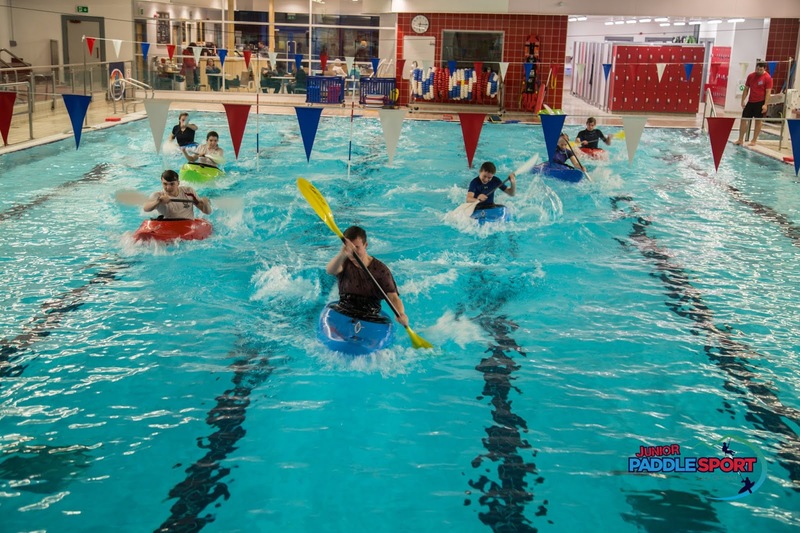 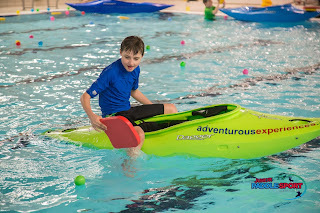 Modules of 4 weekly sessions in a heated indoor pool, throughout the winter. 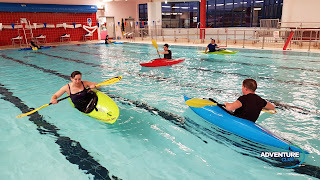 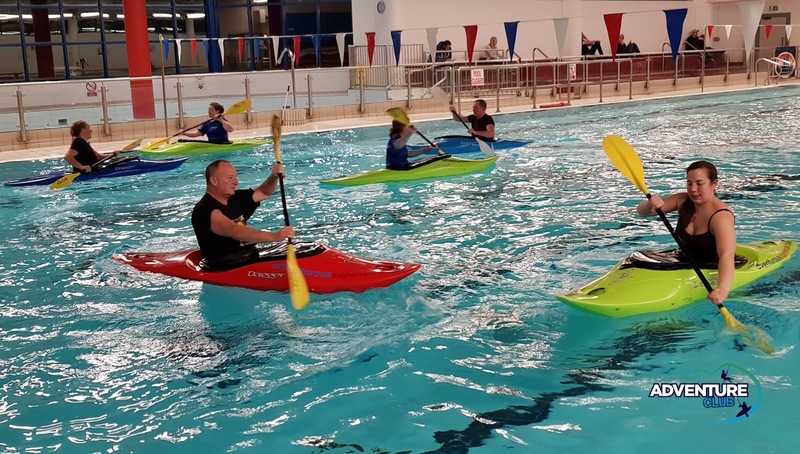 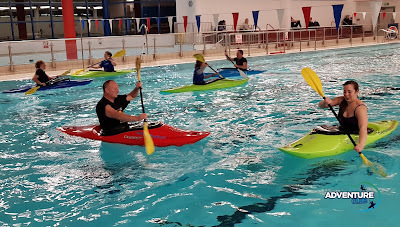 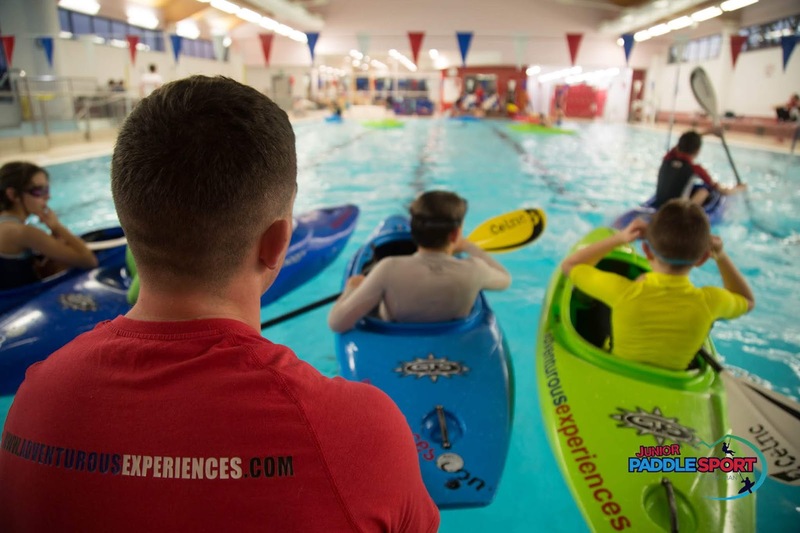 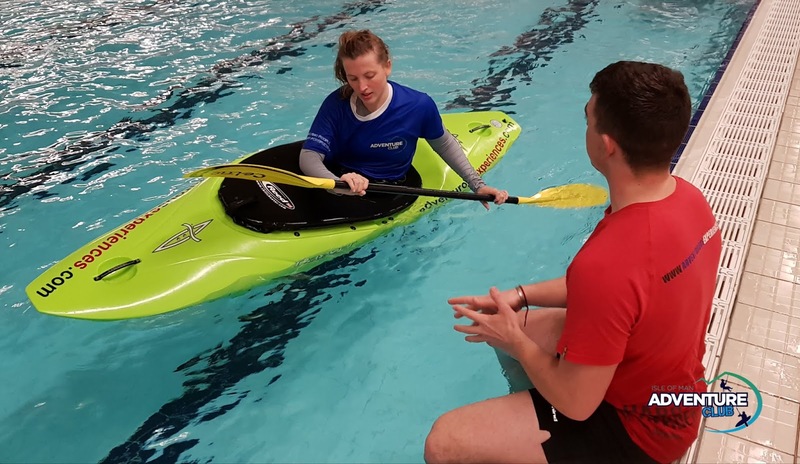 Learn to kayak with us, low ratio professional coaching in a friendly environment. 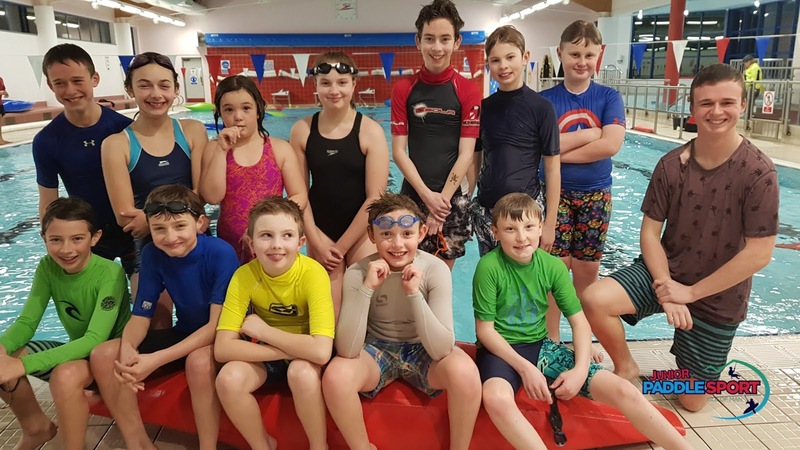 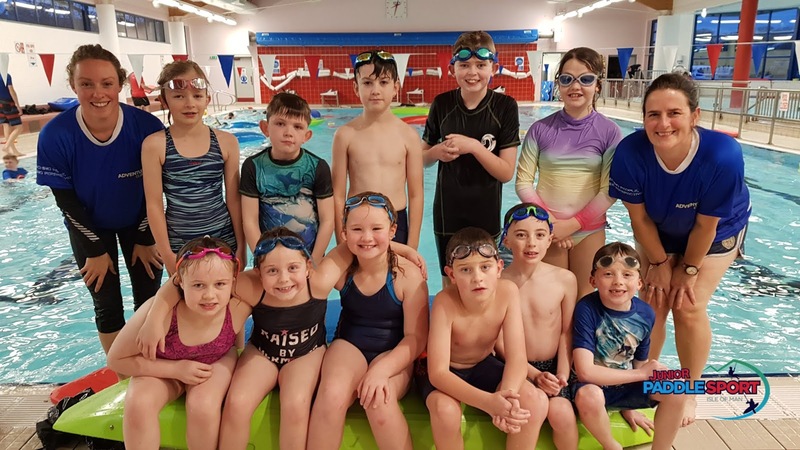 Our Junior program is fully subscribed until September '19. Contact Us to add your junior to our waiting list. 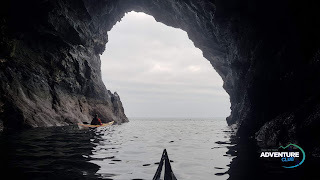 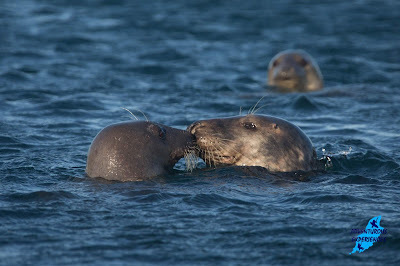 Exploring the caves and coastline, observing seals, waterfalls, and the mind-blowing west coast!